Start any day of the month! Includes all classes on our regular schedule. 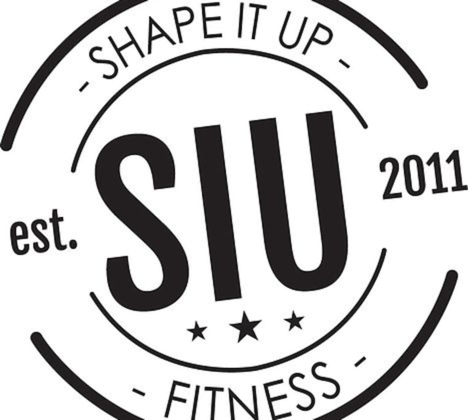 Start any day of the month and enjoy SIU for 30 days! For Anyone 25 years old and younger!